From the latest blogs on copyright-related topics to press releases and media alerts about industry happenings, as well as an up-to-date industry events calendar (plus much more! ), we invite you to visit our News & Events section often. We will keep you in-the-know on “all things copyright” – from our announcements and statements to what’s happening on a daily, weekly and monthly basis throughout our community. 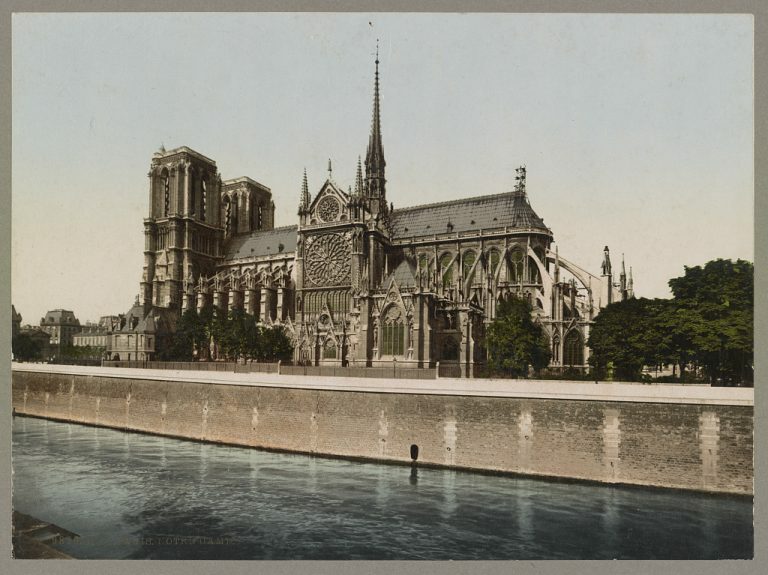 "Notre-Dame de Paris in Pictures" from our "Picture This" blog t.co/1mBlAekH1I. Nowhere is safe while Ratigan is at large. 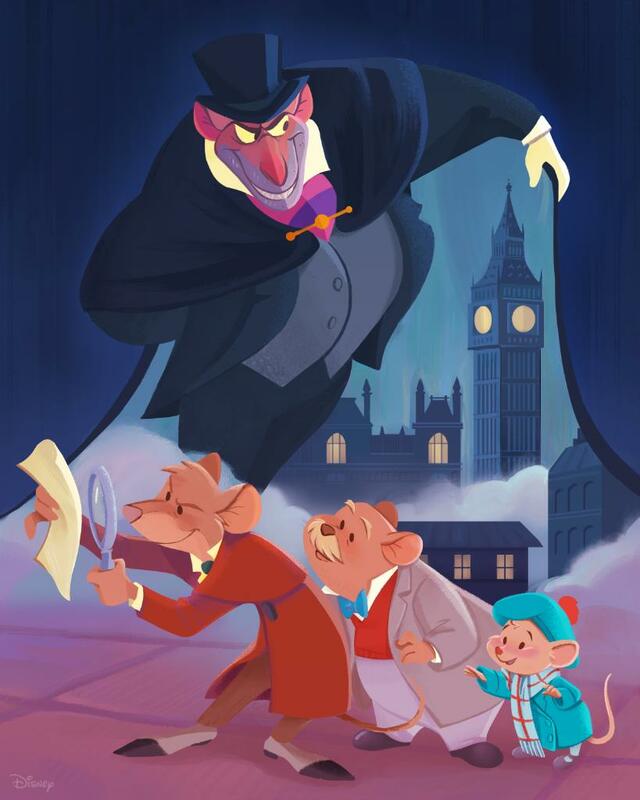 Thank goodness for Basil of Baker Street, The Great Mouse Detective!